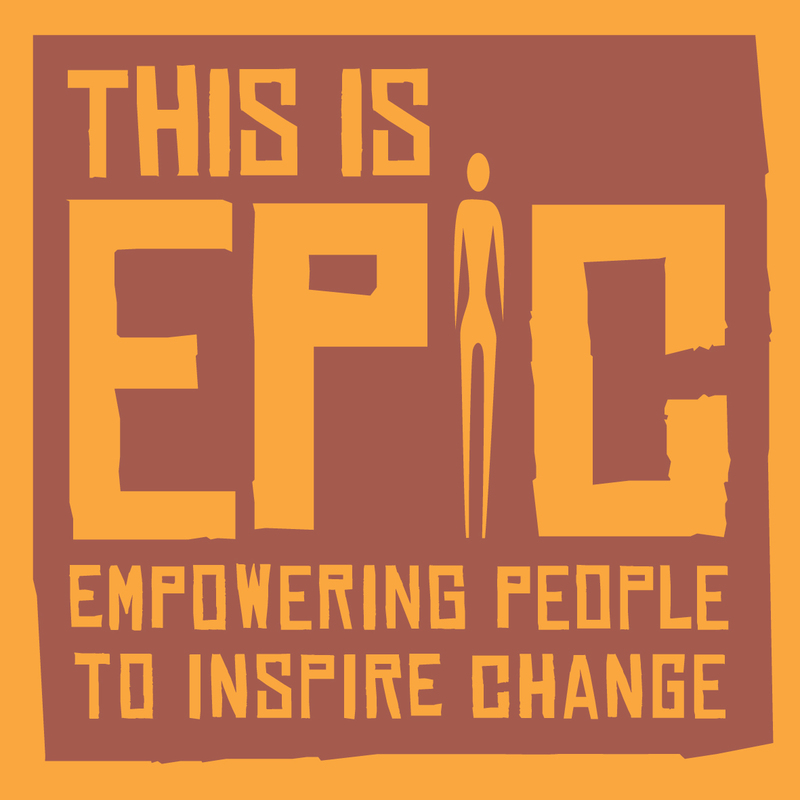 The World Aid Walk are very pleased to welcome the Guernsey based charity This Is EPIC onto the WAW committee. This means that 5 charities will all benefit from the funds raised in 2018. 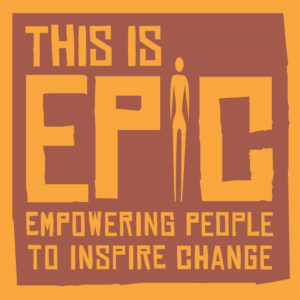 This Is EPIC are a charity that is passionate about helping families rise out of poverty. 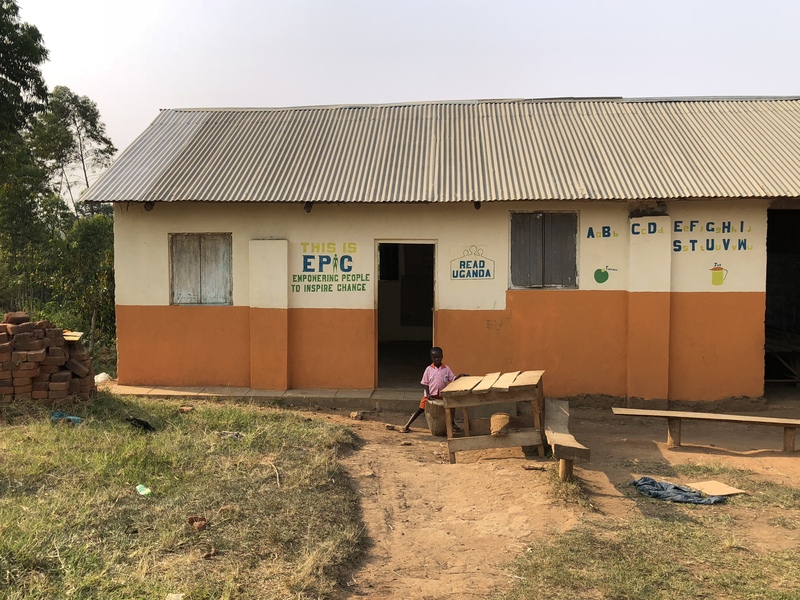 It is focussed on implementing a scheme called ‘Village Savings and Loans’ within communities in Uganda and the Democratic Republic of Congo. Village Savings and Loan projects provide people and communities living in extreme poverty, to have access to informal financial services. This access acts as a help up and catalyst for income generating activities. It empowers individuals and communities with knowledge and skills and has a sustainable and positive impact in the fight against poverty. The WAW is very pleased to confirm Sarnia Hotels as a key sponsor for the 2018 walk. The support of Sarnia Hotels is a vital element in helping to make the WAW a success. Thank you to Sarnia Hotels. 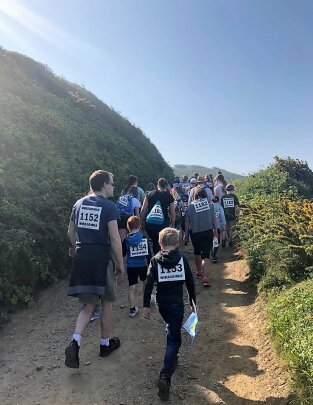 In addition, the Walk’s sponsor, Standard Chartered, will receive £1,000 from the Walk and £1,000 from the Commission towards its overseas charity for 2016, Seeing Is Believing. ActionAid: Fund a project in Nepal to assist with post-earthquake rebuilding. Christian Aid: Help towards the cost of constructing a plinth-raised cluster village in Gaibandha in the north of Bangladesh. 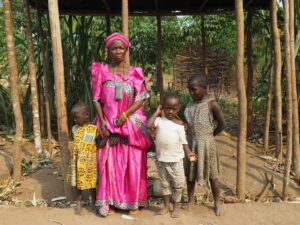 The total projects costs are just over £14,000 and the village will house 15 households. The balance of the funding will be raised by Christian Aid locally. The Eleanor Foundation: Construct a shallow well in Kagera, Tanzania. The work is part of the charity’s wider programme to provide clean water to this region of Tanzania. 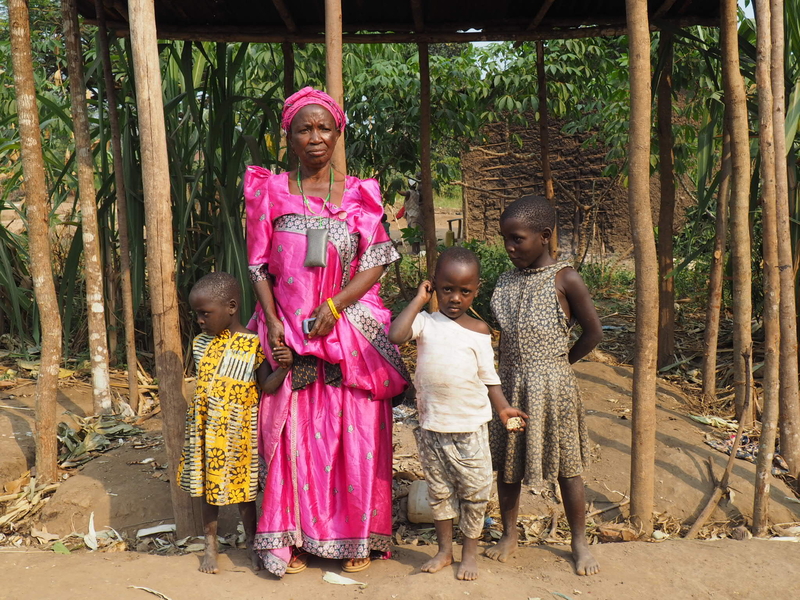 The cost of each shallow well is approximately £7,000 and each well serves a local population of around 2,000 people. OXFAM: Support an ongoing food security programme it has established in the Somali region of Ethiopia. Save the Children: Support an emergency feeding programme for a small school in Ethiopia. This proposal is part of its wider response to the famine disaster relief that the charity undertaking in Ethiopia. Tumaini Fund: Buy mosquito nets for families it supports in Kagera, Tanzania. 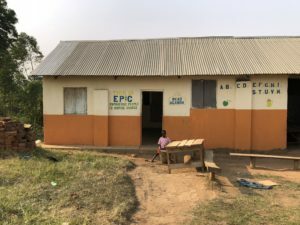 The charity will purchase the nets locally and each costs about £4, enabling two children to sleep under it and significantly reduce the risk of them contracting malaria. Seeing Is Believing: Support a new project in Zambia providing eye care services (through cataract surgery, treatment, eye examinations, distribution of spectacles, eye health education and training of eye health workers) in four underserved districts in Muchinga and Eastern Provinces. 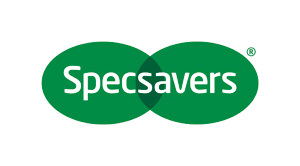 A sight restoring cataract operation costs as little as £23, while a pair of spectacles can cost just £12. 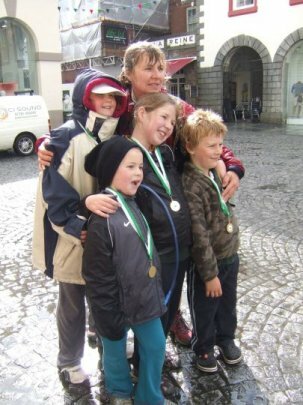 GUERNSEY, 24 April 2014 – This year’s World Aid Walk, once again sponsored by Ipes private equity fund services, will be started by the Bailiff in Market Square, St Peter Port at 9am on Monday 5 May. 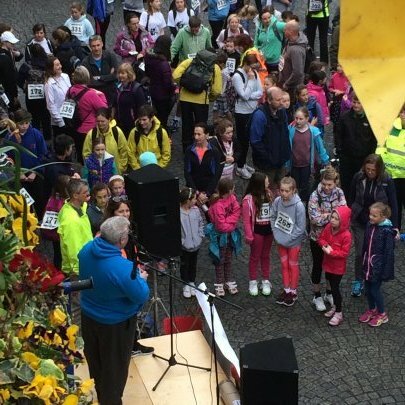 “We hope as many people as possible will take part in this year’s event and help in the global fight against poverty. 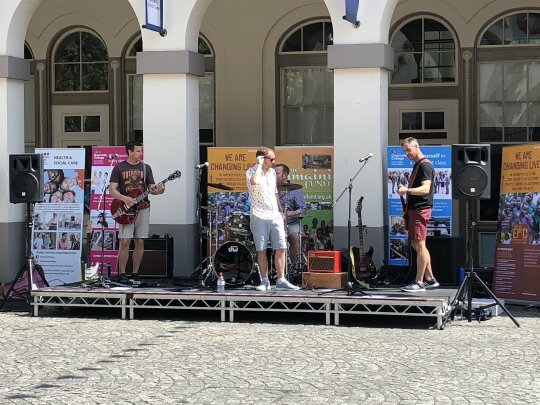 The event is suitable for all ages and is also a great day out for the family.” Bella Farrell concludes. 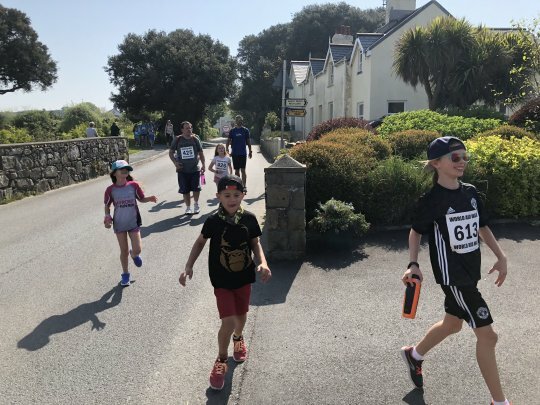 The 20km walk sponsored by Ipes for the 14th consecutive year will start and finish in Market Square on 5 May, with walks also taking place in Herm and Sark on the same day. 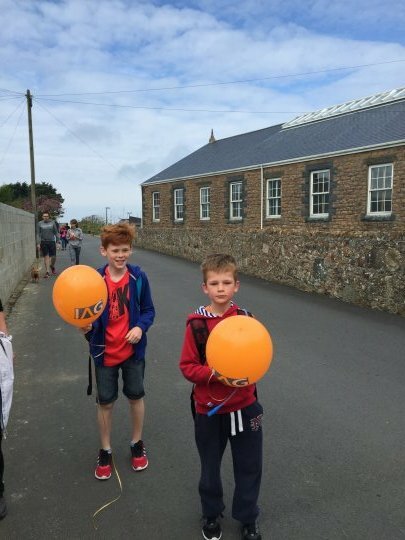 It is the second year the walk will take an alternative route as the new format proved very popular last year. 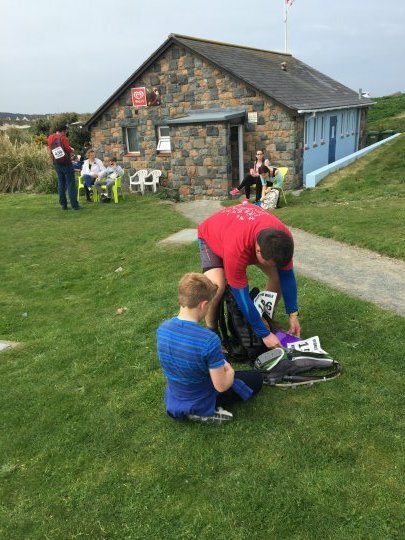 Walkers will go through the High Street and along the seafront into the Vale and onto the West Coast before returning to St Peter Port up the Rohais. 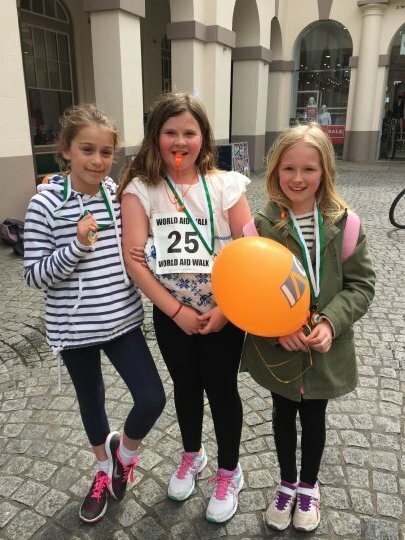 More than 1,000 walkers are expected to take part in the annual event and it is not too late to enter. You can download an entry form from www.worldaidwalk.org.gg or can enter on the morning of the event at Market Square. Action Aid, Christian Aid, Save the Children, Oxfam and The Tumaini Fund all benefit from the funds raised by walkers. 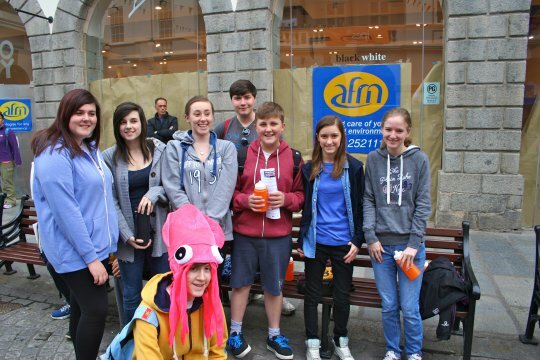 Each charity has its own projects earmarked that the funds from the walk will go towards.